One of the goals of Washos is to create a clear and simple offer to streamline the research process of our customers. This, is actually one of the main components of any On-Demand service. If you’ve ever looked for Mobile Car Wash or Mobile Auto Detail, you know what I’m talking about. You have tons of different packages on every website that you visit and you’ll find huge prices discrepancies. Washos packages are the result of a synthesis of everything we found in the mobile car detailing industry. But it’s also the result of endless discussions with our most trusted detailers and focus groups with our most loyal customers. 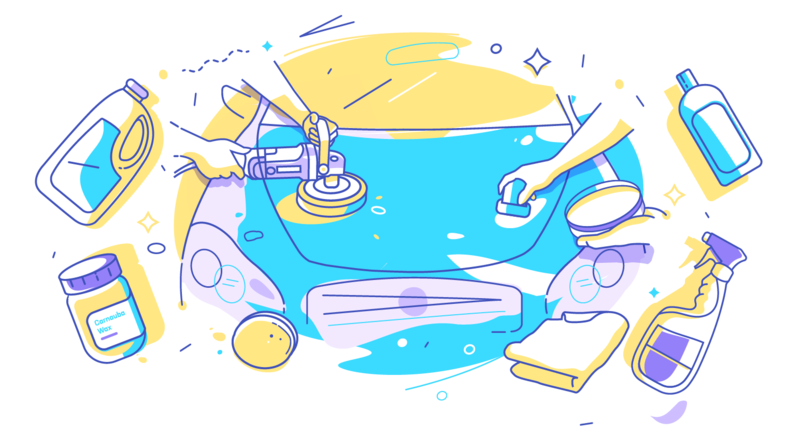 For you to understand the mobile car cleaning service better, let us describe you the five most common packages that you may find. 1. Basic Mobile Car Wash and Waterless mobile car wash. 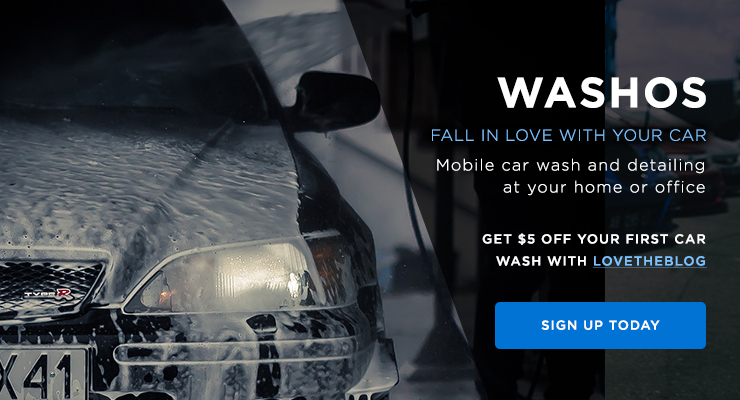 Most Mobile Car Detailing in Los Angeles and Orange County will provide Basic Mobile Car Wash as an entry package. The goal is to get their brand out there and extend their customer base. There are a lot of variations for this basic car wash. Some won’t wash the rims, some won’t do tire dressing, some will only vacuum the interior without even doing a light interior wipe down. In our view, some mobile car wash companies do the mistake of offering a very basic wash that includes only the exterior for example. They charge it $20 or less. The idea is to attract new customers, to upsell them or to have them come back. The truth is that, given the traffic and the cost of car wash supplies, it often turns out to be not profitable. Indeed, those companies have a significant volume of rescheduling and cancels because it’s not worth it for them to service these customers. At Washos, we went for the complete Mobile Car Wash: exterior wash and dry, interior vacuum and wipe down, tire dressing, rims and windows cleaning. We believe that it can turn out frustrating for a customer to have only its exterior washed. We want to provide a high-quality mobile car cleaning service. However, we think that a lighter wash than our Lavish Package cannot guarantee enough satisfaction to any customer. Many people are looking for only interior detailing as they don’t care about the condition of their vehicle on the outside. Their primary assumption is to say that whatever service is provided to them, their exterior will get dirty very quickly. Hence, what they are looking for in a car detailing is to have their interior fully cleaned. Shampoo seats and floor mats, leather car seats conditioning, dress plastic, thorough wipe down, mold removal… is what they are looking for. And we have to admit, a full interior detailing will change the way you feel while driving! It makes you feel like you just purchased the vehicle. This package is for those who care about having a flawless looking car. Either it is because their vehicle is a work tool or because they simply love to see their car shine, a complete exterior car detailing will always surprise you. After one of those, you will hardly let anyone touch your car! And if you want a piece of advice, check out the weather before calling your mobile detailer to restore your bodywork! Full car exterior detailing usually come with a thorough wash. There are two ways of doing it. You can use soap and a pressure washer – and you should if you have a black car – or you can go with a waterless car wash. Waterless products are very efficient and using these will prevent you from having to dry the bodywork to continue the exterior detailing. The next step is to wax fully the car. Most pro mobile car detailers in Los Angeles will use Carnauba Wax for its protection properties and the shine it gives to your car. But before applying wax, a good car detailer will do a Clay Bar Treatment to remove all the contaminants of the car. It restores the condition of your bodywork and will protect it on the longer-run than when you just wax it. A full car detailing is the combination of an exterior detailing and an interior detailing. However, here again, there are some discrepancies between mobile detailers in Los Angeles and Orange County. Indeed, for many, a full car detailing will be similar to our Outright Package: Clay Bar Treatment & Wax on the exterior, Shampoo, leather car seats conditioning and stain removal on the inside. All this on top of the regular wash of course. 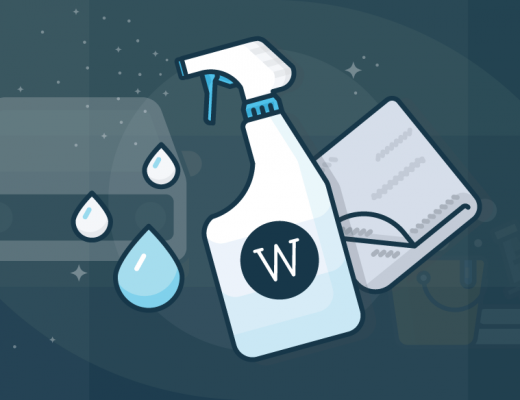 For some detailers, the full car detailing will also include headlight restoration, engine cleaning, Water Spots Removal, Tree Sap Removal, Pet hair cleaning… At Washos, we think that not everyone will want these last component in a full car detailing. Indeed, some customers never look at their engine or have perfectly cleaned headlights. Which is why we provide those services as extra add-ons instead of putting these inside one of our packages. Some Mobile Car Detailers in Los Angeles are specialized in very high-end detailing of what we can call “car restoration”. They charge up to $3000 for the fanciest cars. On top of a full car detailing, they will do a paint correction, window tinting or apply a paint sealant to protect the vehicle for years. 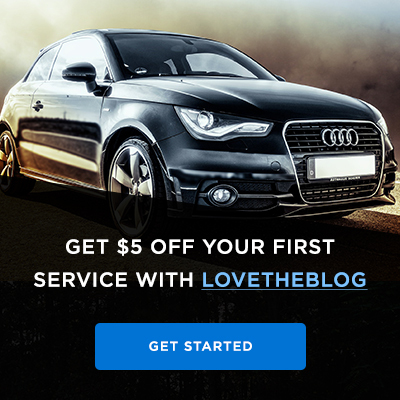 Those kind of service can take up to 5 full days depending on the condition of the car. When done properly, the result of such services are astounding and make the car look even better than when it was new thank to the paint sealant. We decided not to provide such services at Washos as they don’t fit in our On-demand offer. Even though most of our detailers are capable of doing such a job – We only work with well established mobile detailing companies – our goal is to create a convenient service that you can book a couple of hours in advance. And that was not consistent with such high-end packages that require a thorough assessment of the car to be priced. Now that you know everything about mobile car detailing services, have you made your choice? The best seller at Washos is the Reveal package. It’s a medium interior & exterior detailing. It’s perfect to have your car fully cleaned on the inside and shiny on the outside. 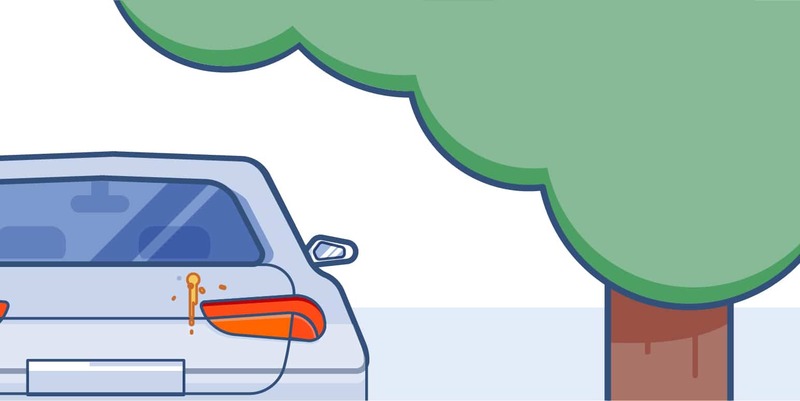 If you pay attention to the condition of your vehicle and have a parking spot at your home where you can keep your car safe, the Reveal is made for you! And if you want to go the extra mile, our Outright package will restore, protect, and make your car cleaner than ever.